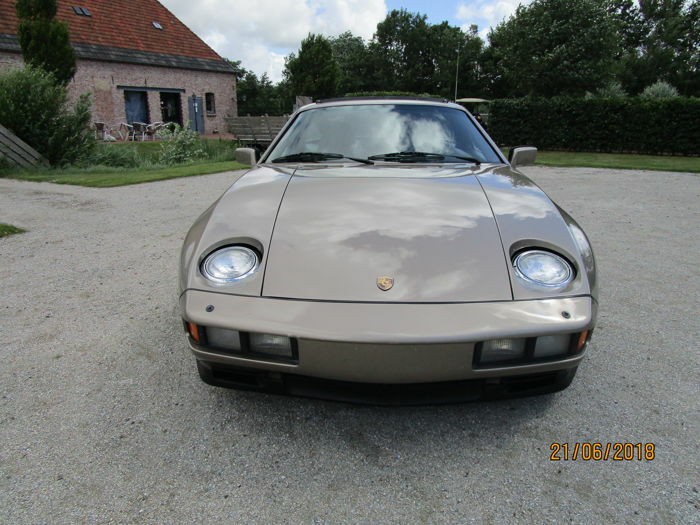 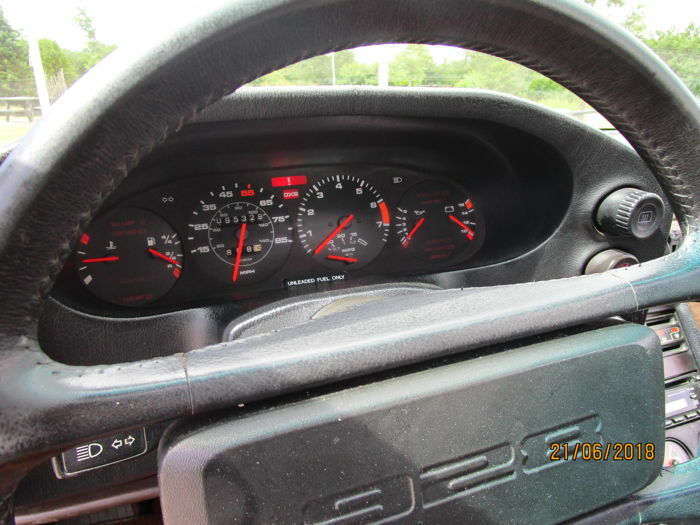 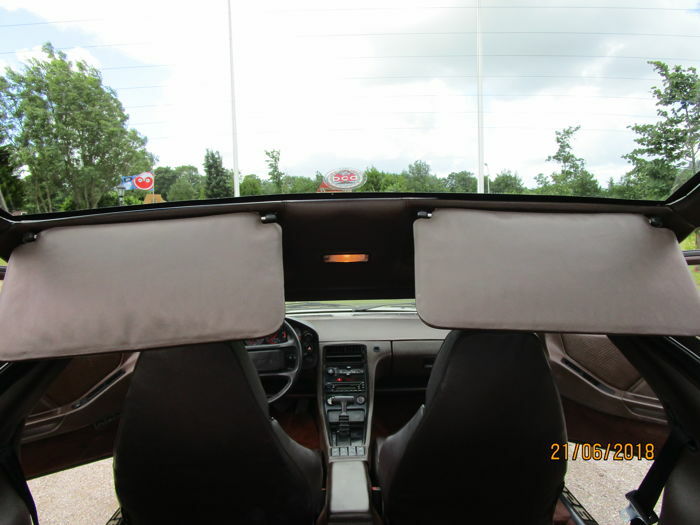 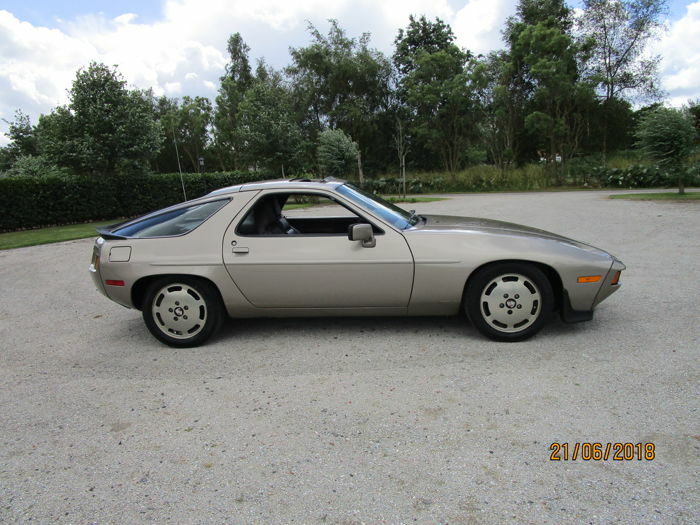 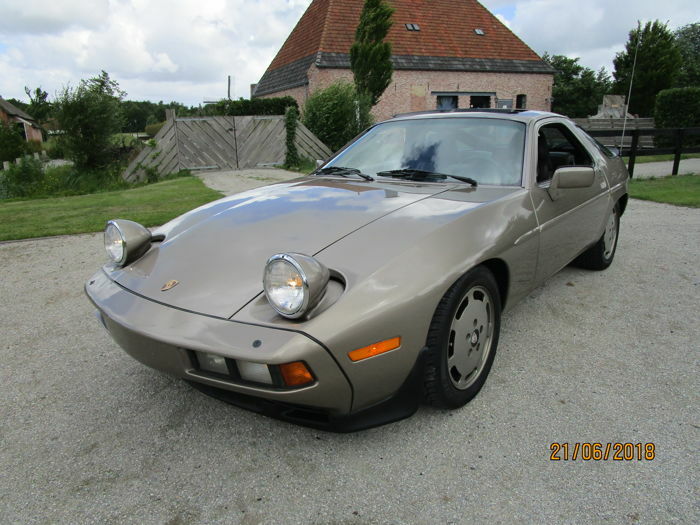 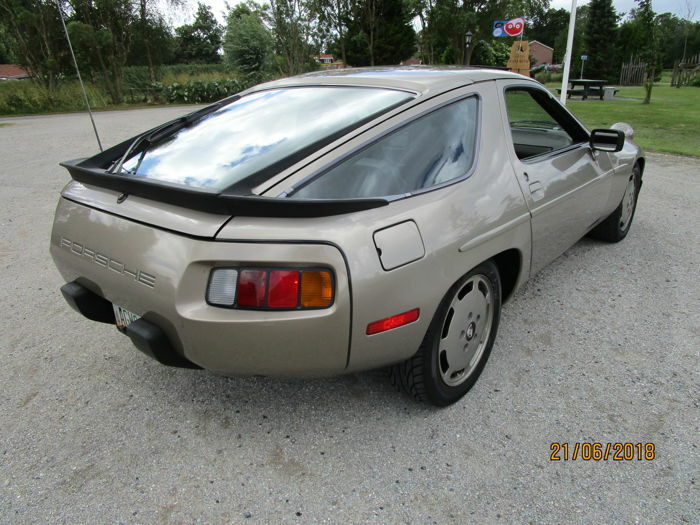 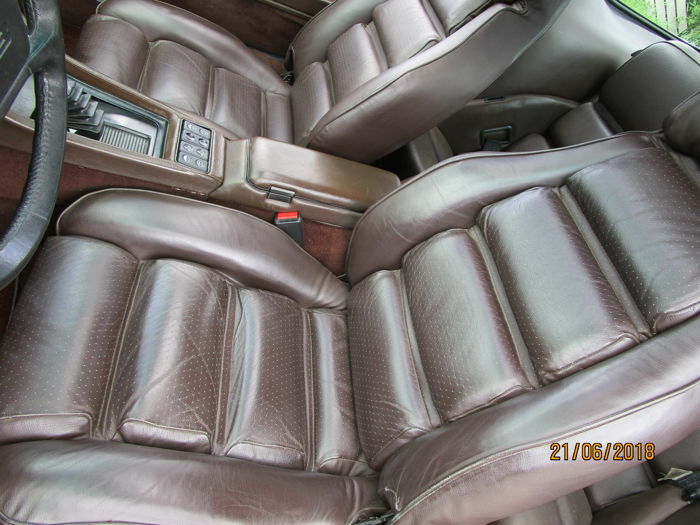 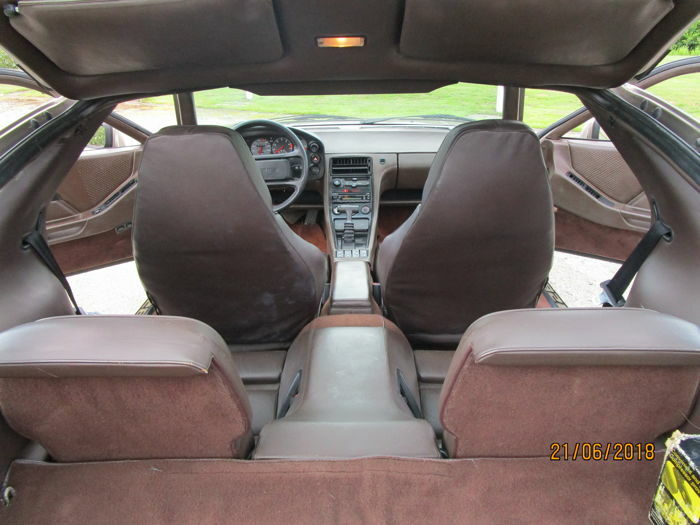 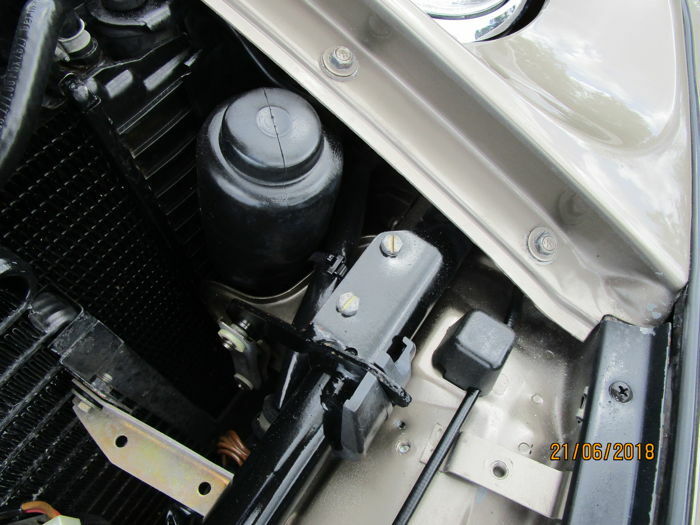 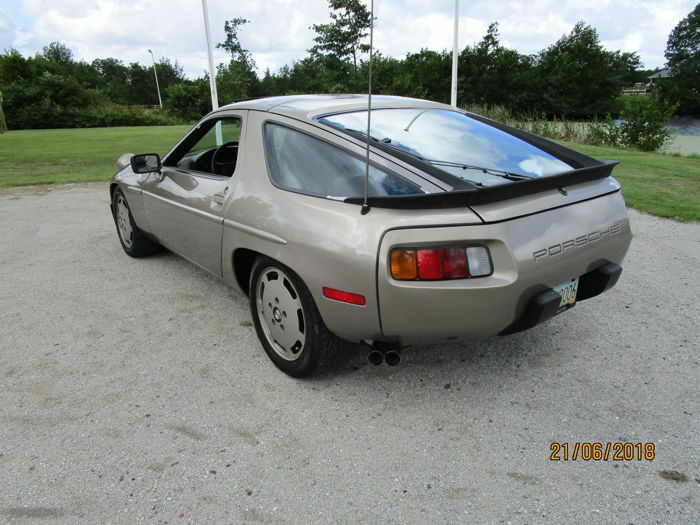 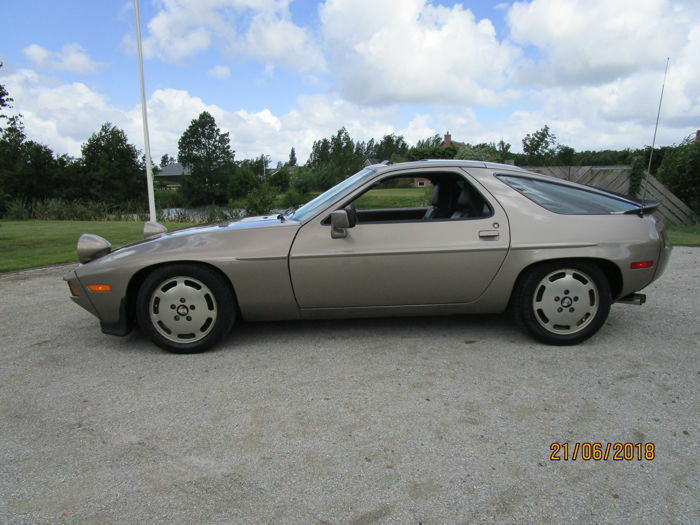 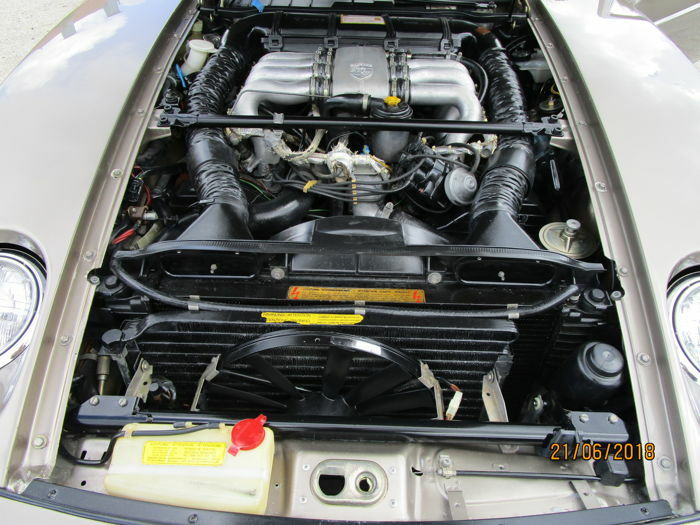 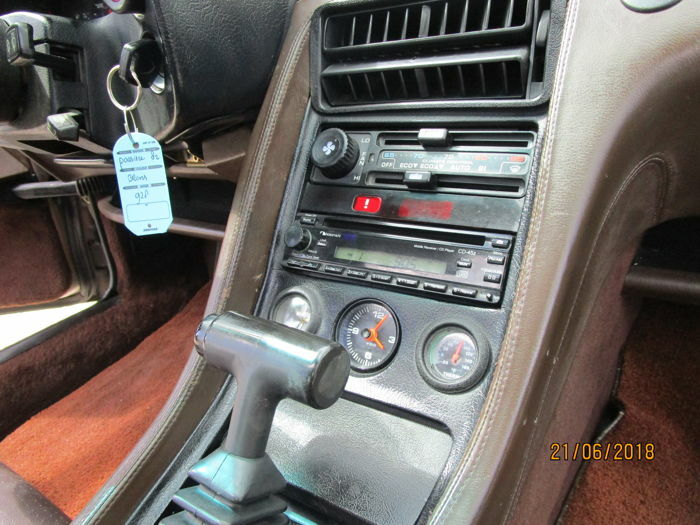 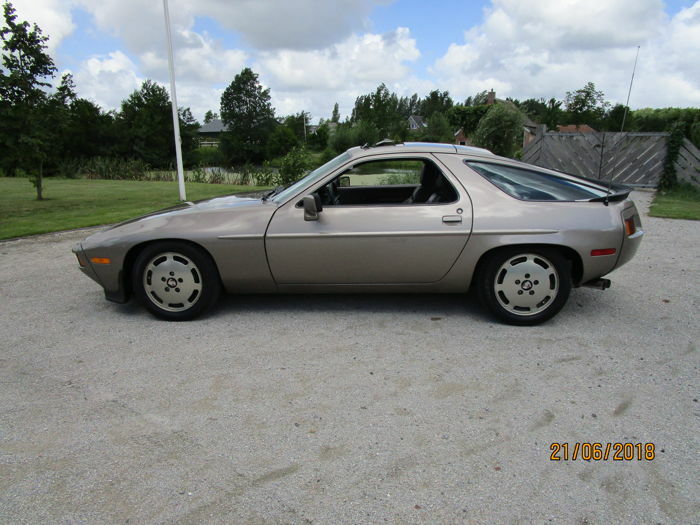 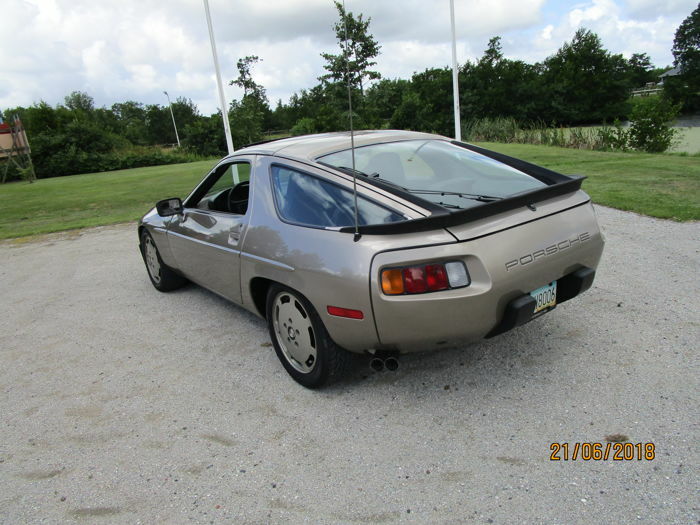 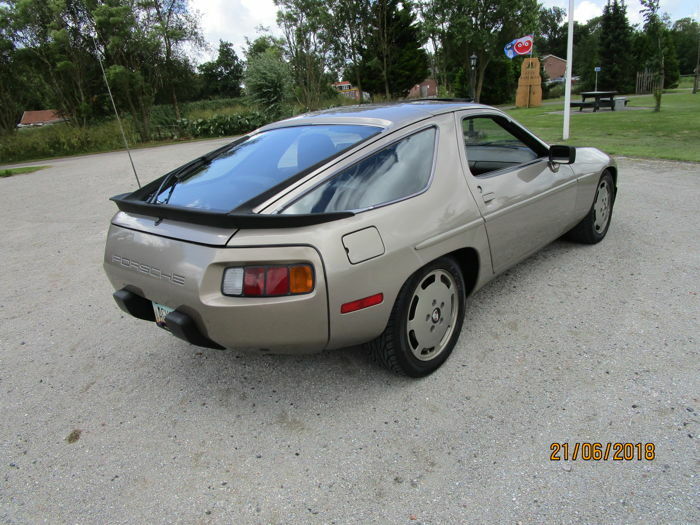 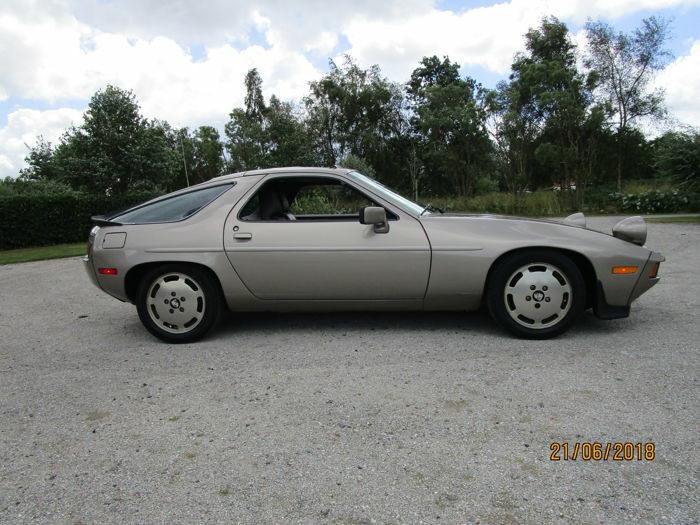 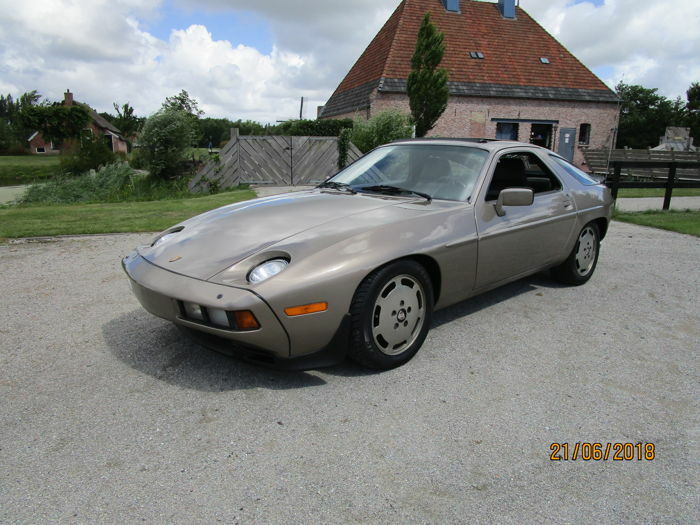 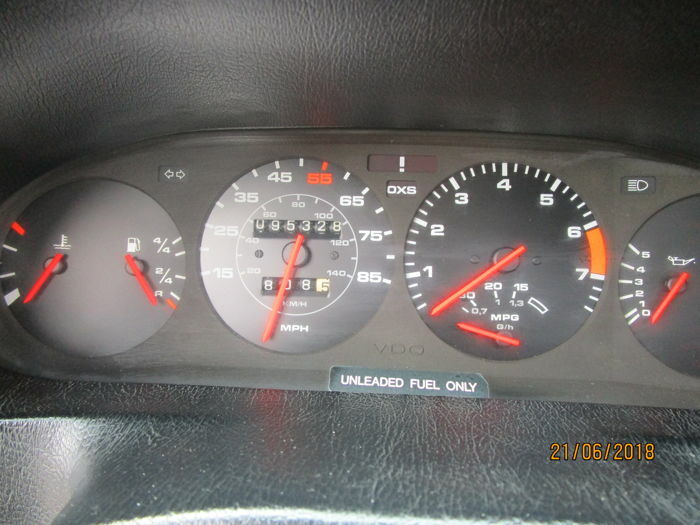 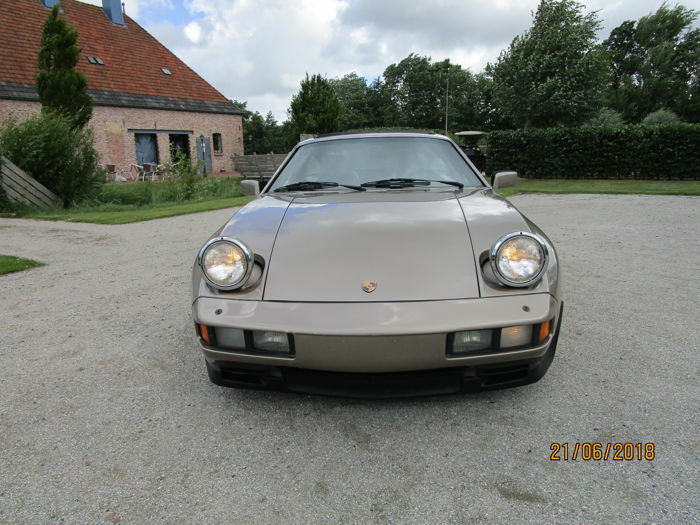 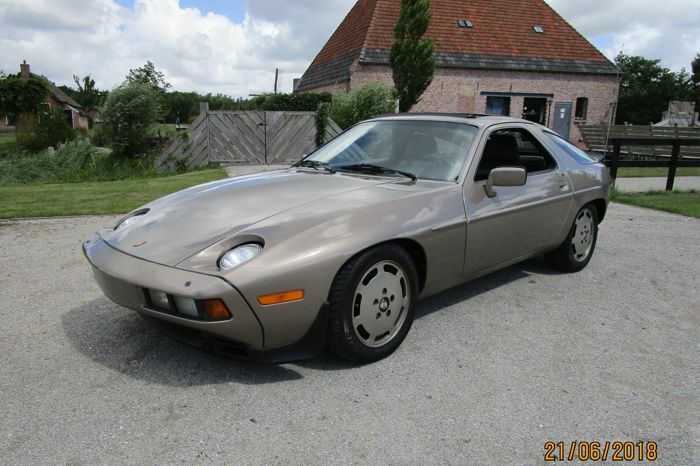 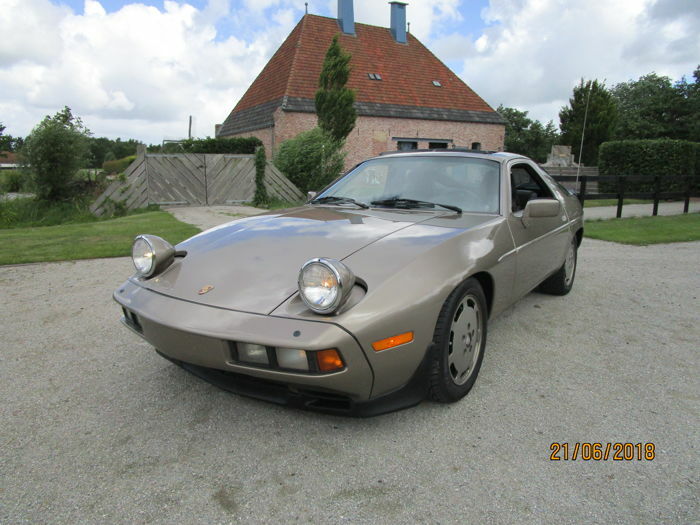 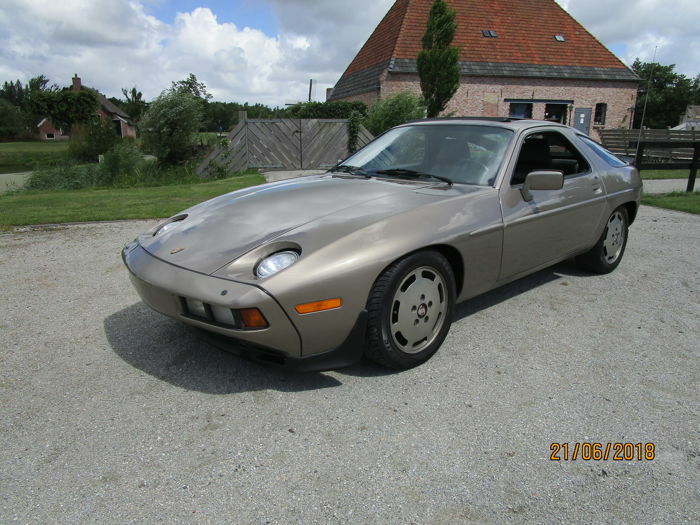 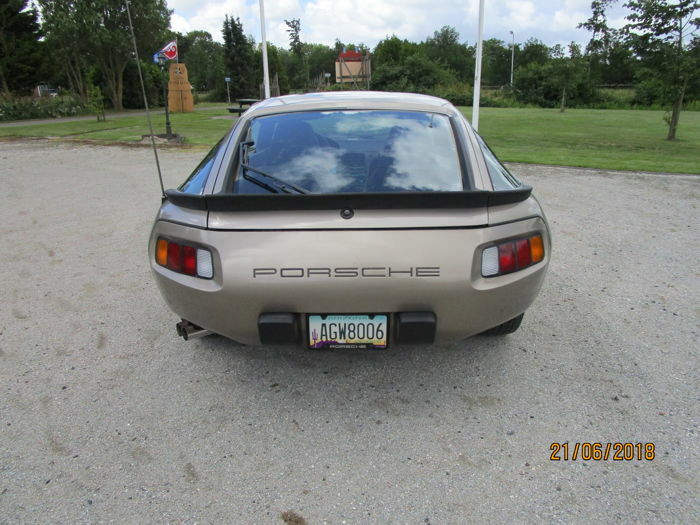 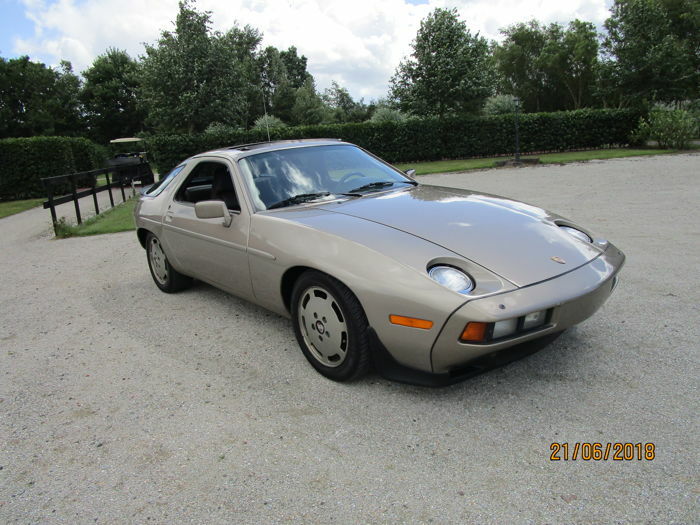 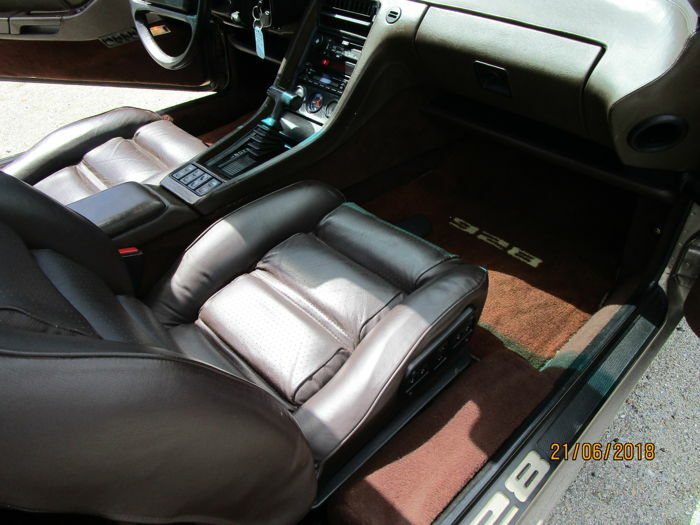 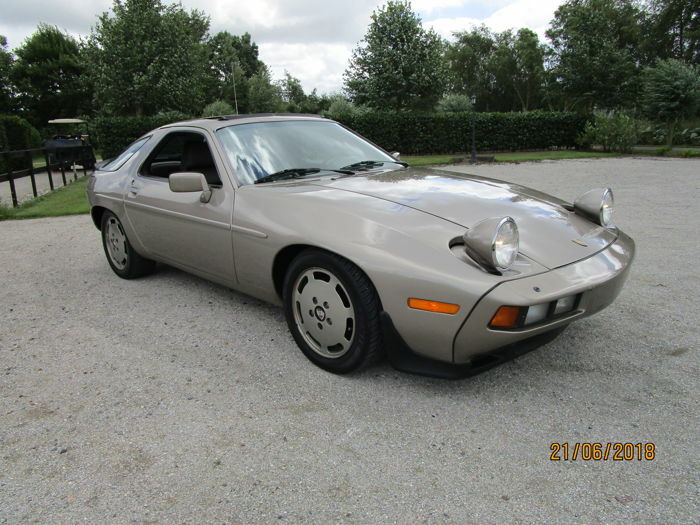 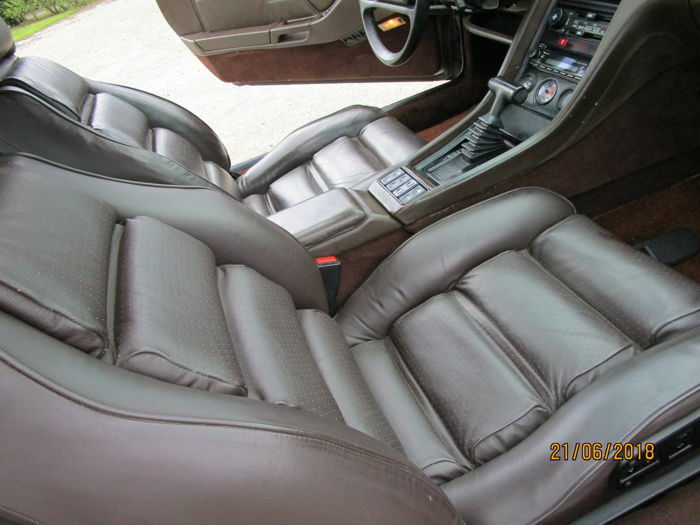 Porsche 928, v8, aut., 1982, sunroof, air conditioning, everything electric. 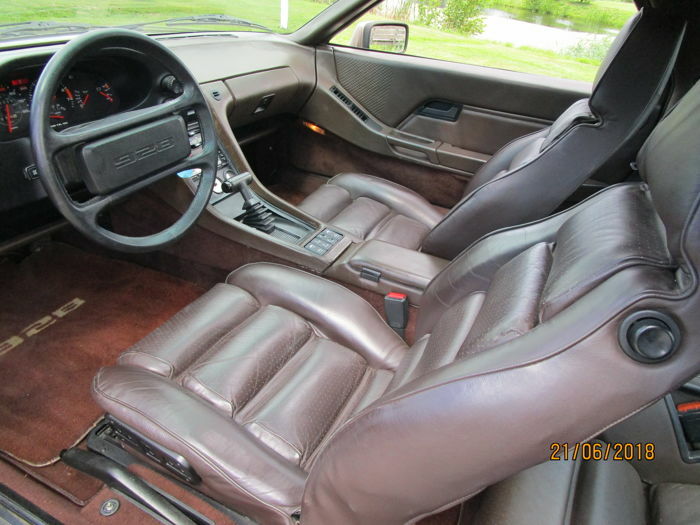 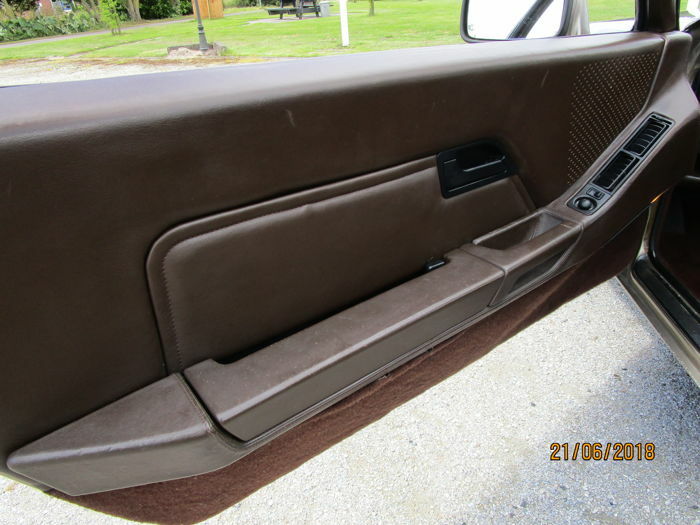 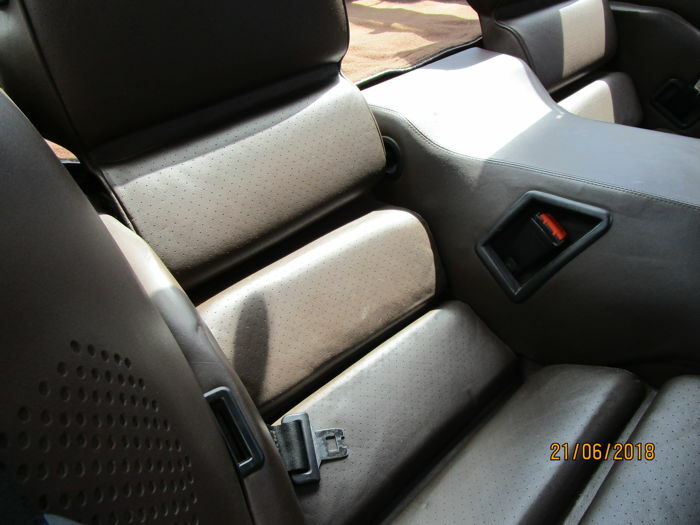 A very neat interior and the exterior looks nice with still most of the 1st paintwork. 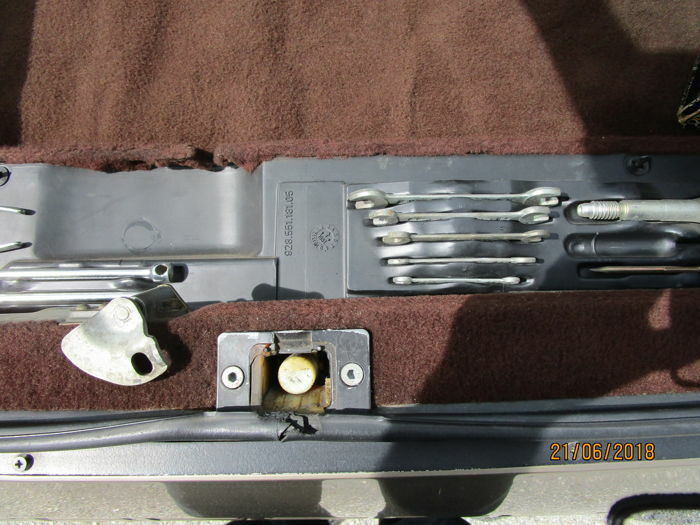 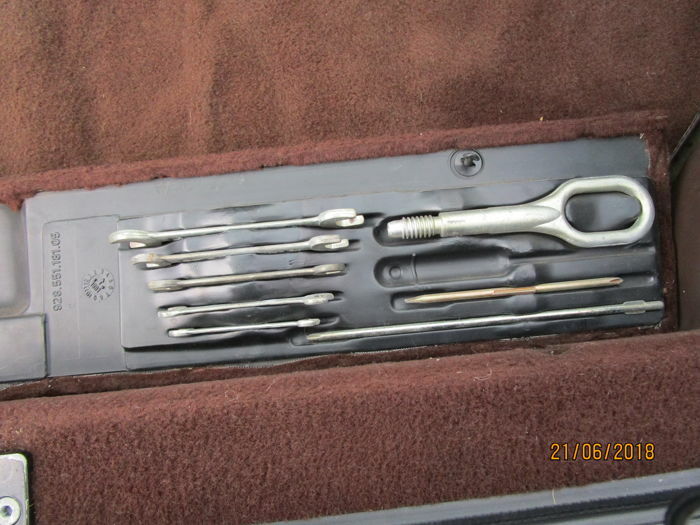 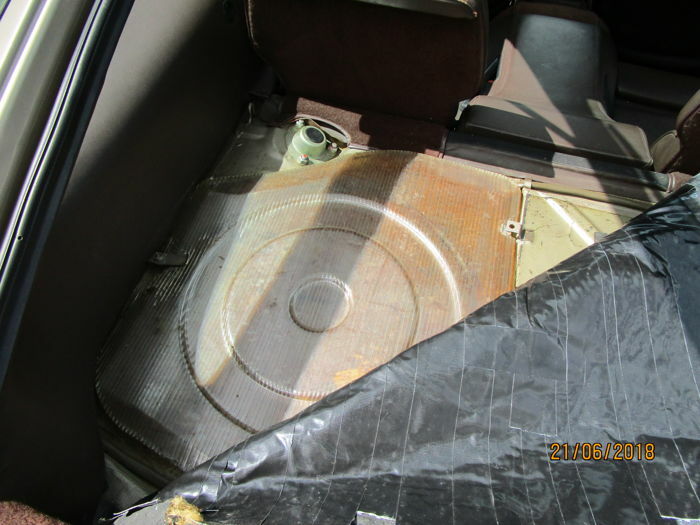 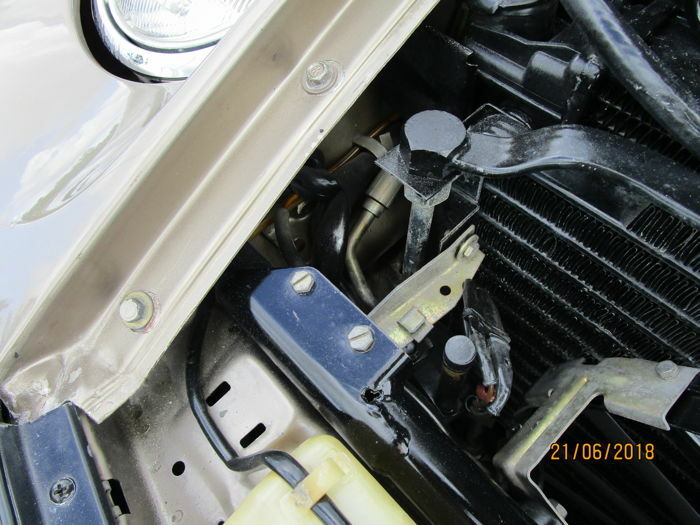 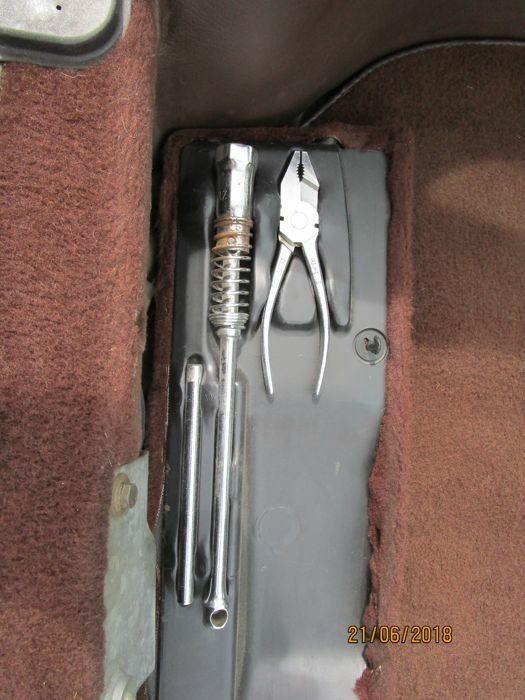 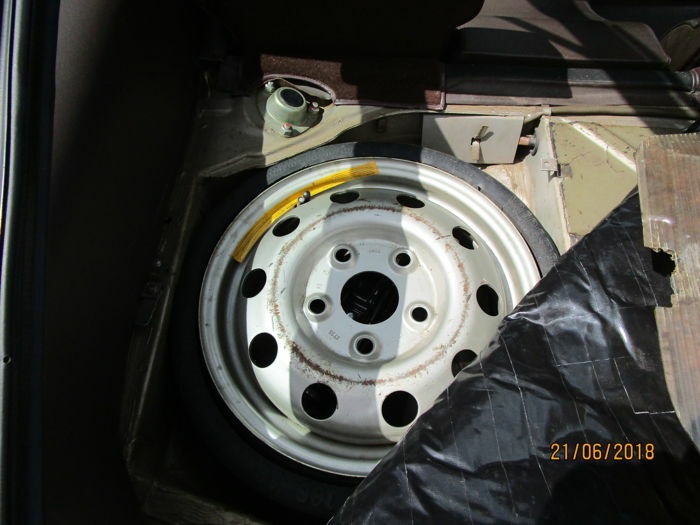 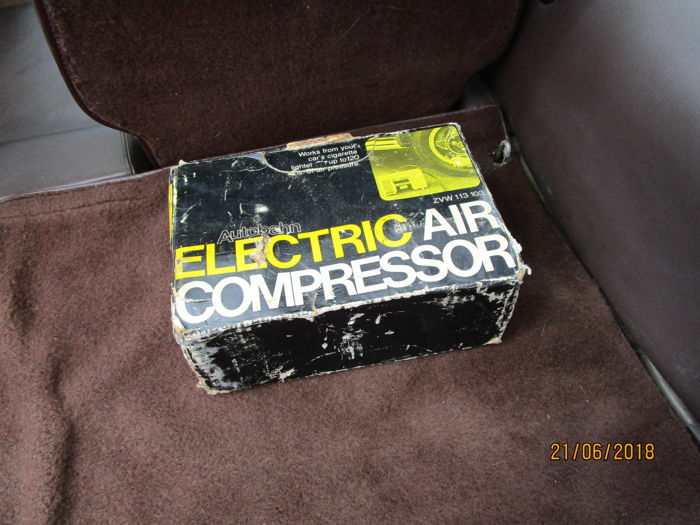 The inside of the trunk as well as the engine compartment both look well cared for. 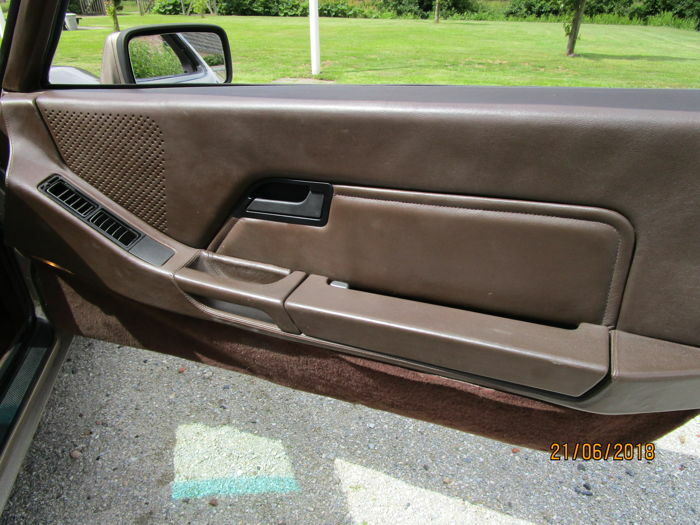 Both bumpers and the left front screen were all repainted once in the past. 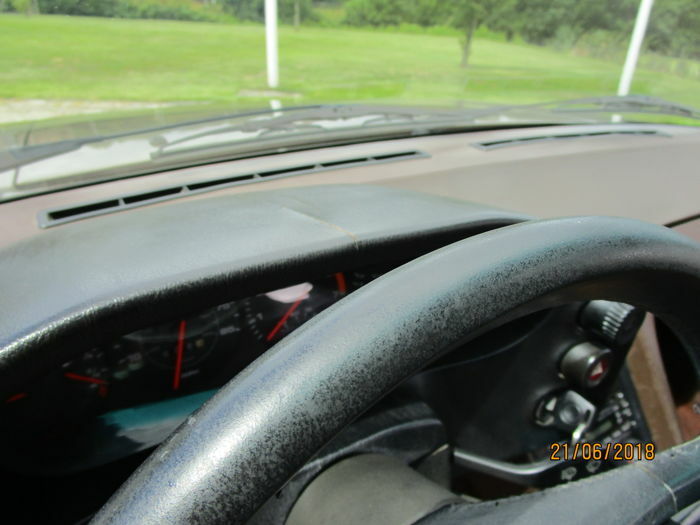 There is a small crack in the paintwork on the right front screen. 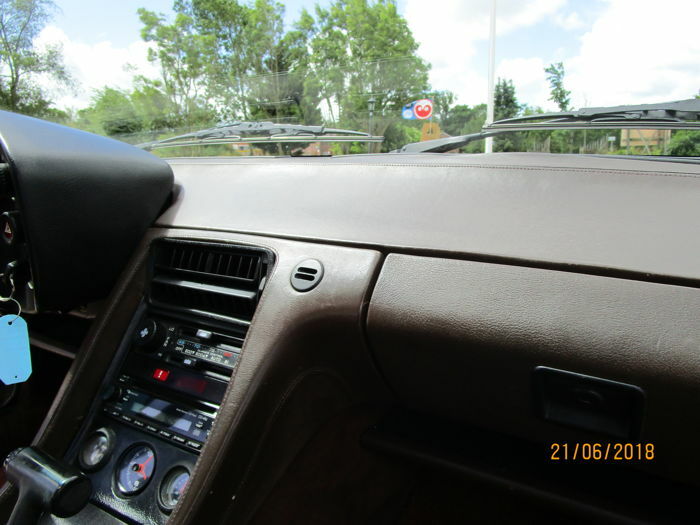 The car runs and drives very well (it seems to have been lowered a bit) and it has a solid feel on the road. 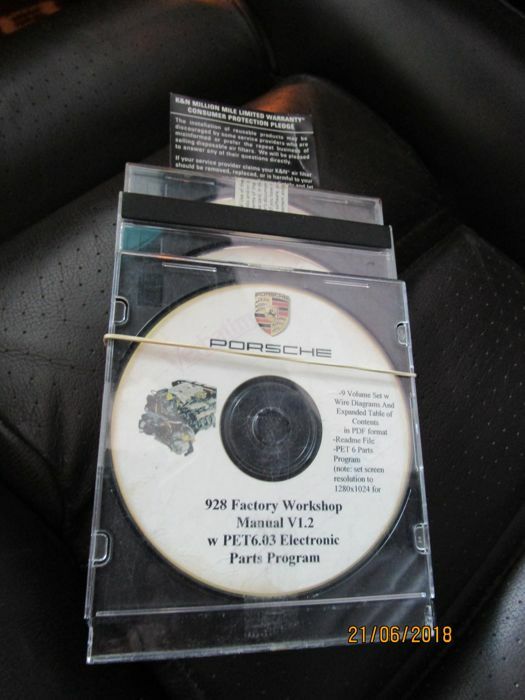 All booklets and tools will be included with this car. 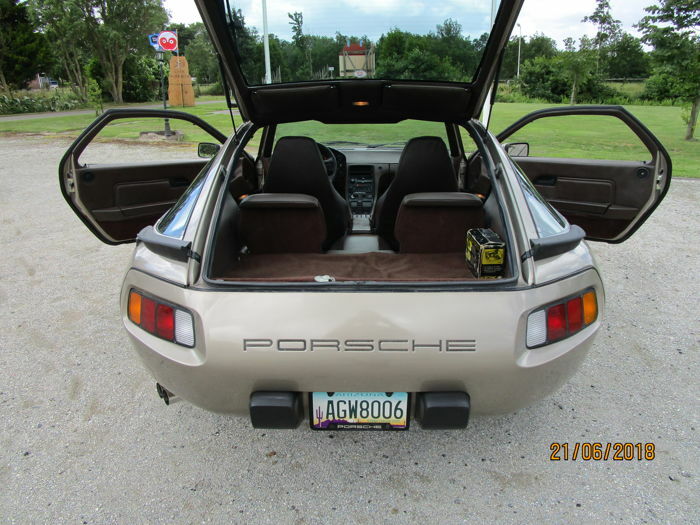 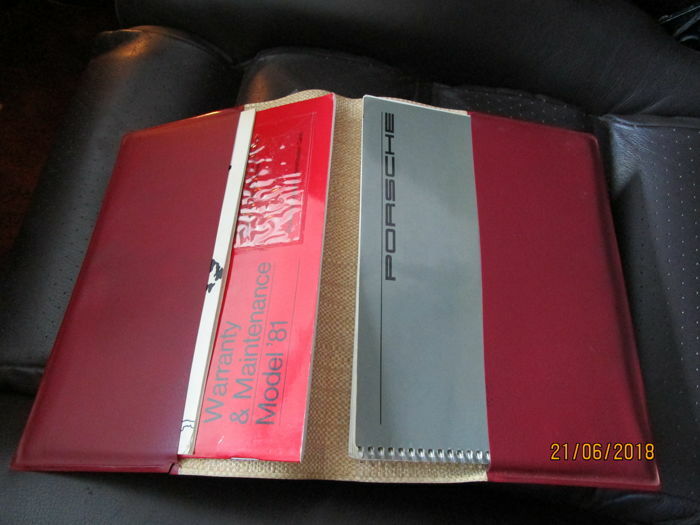 This is a very neat Porsche (naturally, with some traces of wear). 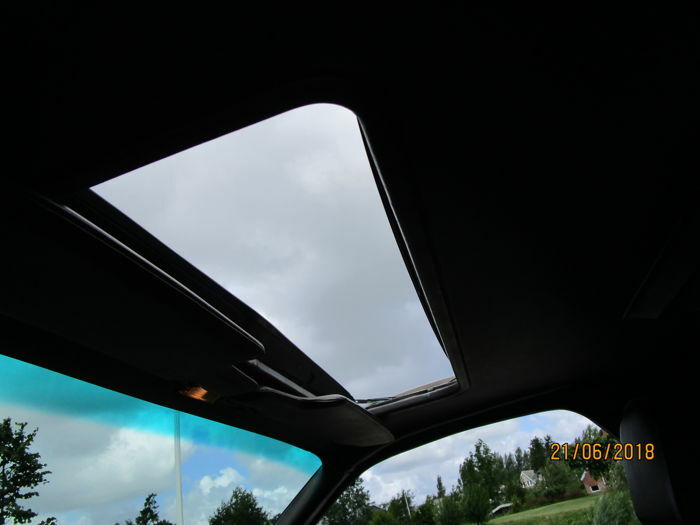 The left window does not work electrically (switch?). 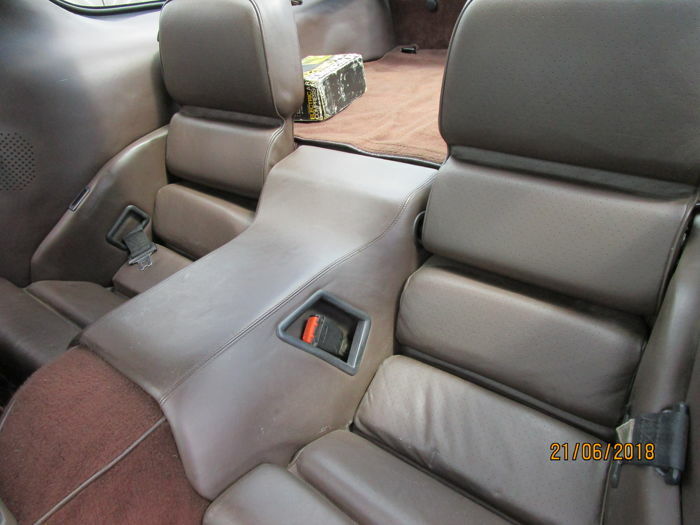 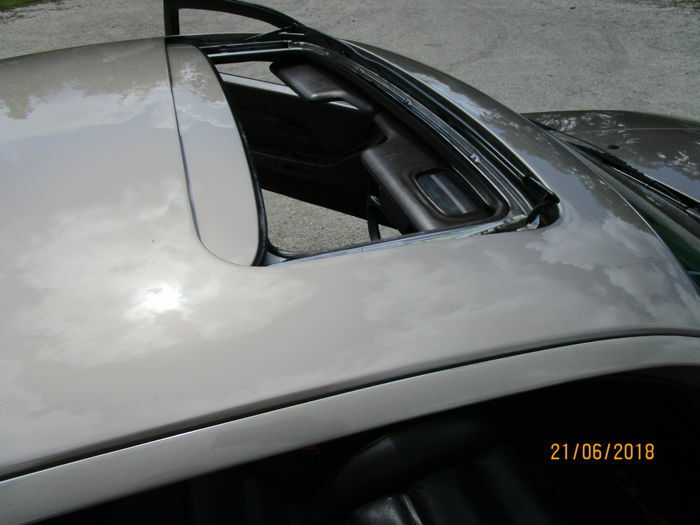 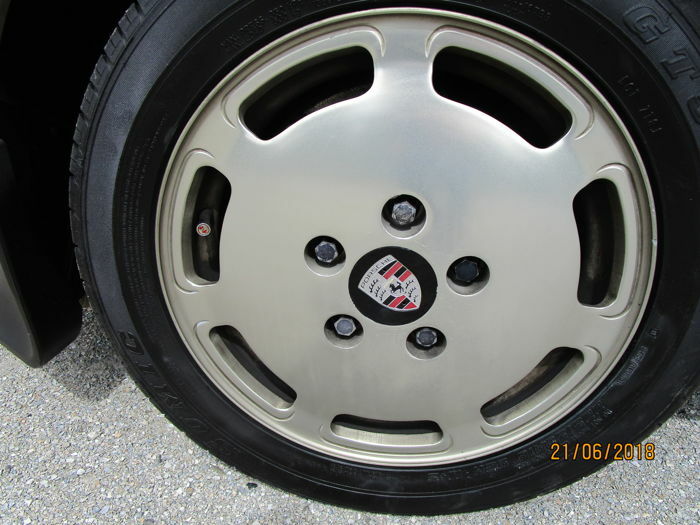 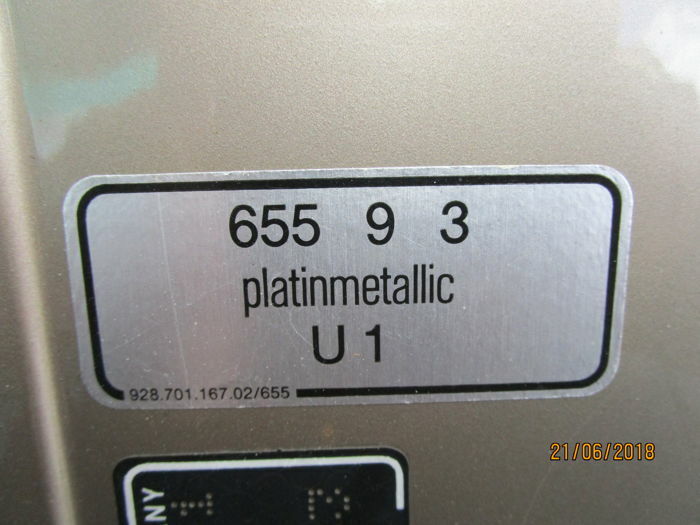 Arizona import (totally rust-free), all import and VAT costs have been paid. 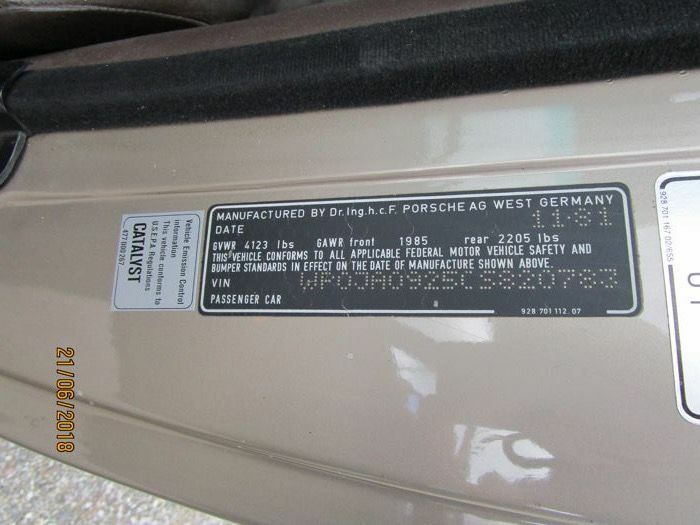 This car is located in Bonn, Germany. 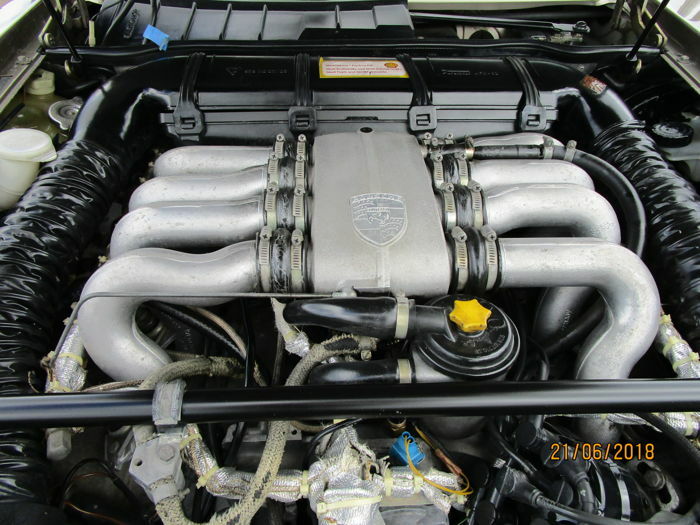 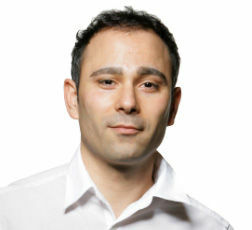 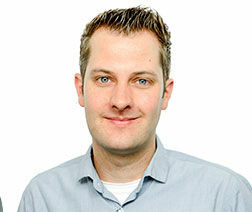 We can help you with transport throughout Europe.